Who wants to go shopping? You can play Shopping Spree Slots on all your mobile devices! It's full of fun and full of big wins! You'll enjoy FREE spins, multiplied wins and reels filled with fab accessories! Good luck! Get ready for a fun shopping spree at Wicked Jackpots! There are 5 reels and 9 paylines in this online slot game, FREE spins, multiplied wins and more! The reels are filled with jewelry, shoes, makeup and gifts. The Wild is the Woman with the Money Bag, and if you spin 5, you will win the mega jackpot! The Money Bag is the Scatter symbol, and your FREE spins will be activated when you spin 3 or more. 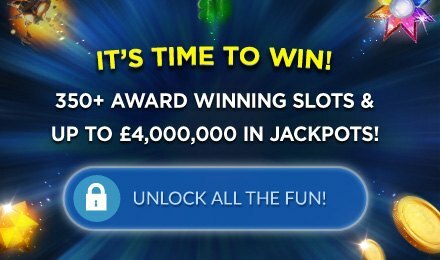 Your free spins can also be re-triggered for loads of chances to win!